I was recently reading Growing Together: A Biblical Approach to Fruitful Ministry in the Body of Christ by David Powlison, Ed Welch, Michael Emlet, Aaron Sironi, and Steven Midgley. In Unit 3 of this material David Powlison reflects on the role of prayer in counseling. Here are my notes. I hope you find them helpful. The annotations to the outlines are my own and do not reflect the entirety of Powlison’s chapter, so if they do not make sense, please do not blame David. Observation: (paraphrase) Prayer is the tangible expression that we realize (a) our understanding of life and its challenges is always limited, and (b) our ability to help is always limited. To conclude this chapter, David Powlison offers three tips for more effective prayer – in counseling or personally. I will share one of them here (for the rest you’ll have to buy the book, for which I get no kickbacks, but is well-worth your investment). 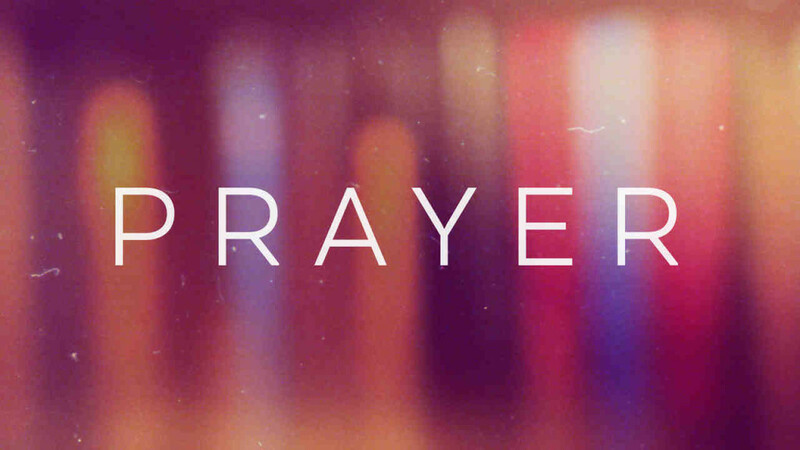 Tip: Be willing to pray in two moods: need (concern) and joy (celebration). “There are two sides to the sacrificial system [Old Testament]. One side of faith is need. One side of the sacrificial system is sin offerings and burnt offerings. The other side of faith is joy, gladness, and gratitude. On the other side of the sacrificial system are peace offerings and fellowship offerings (p. 42).” Our prayer life should be consistently, comfortably (without shame), and conversationally (in our natural verbiage) speaking in both moods.